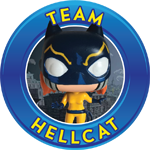 Buffalow32 wrote: Happy dorbz day! 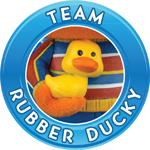 Freddy is ready to hit the refresh button. Good luck to everyone! I love seeing the ads in the background. Thank you for a wonderful photo. JPOPBaynes wrote: Who let the dogs out? I'm a day early I couldn't wait! 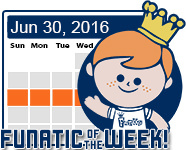 KMFH11 wrote: I'm a day early I couldn't wait! You have a fantastic collection and presentation. Congratulations. 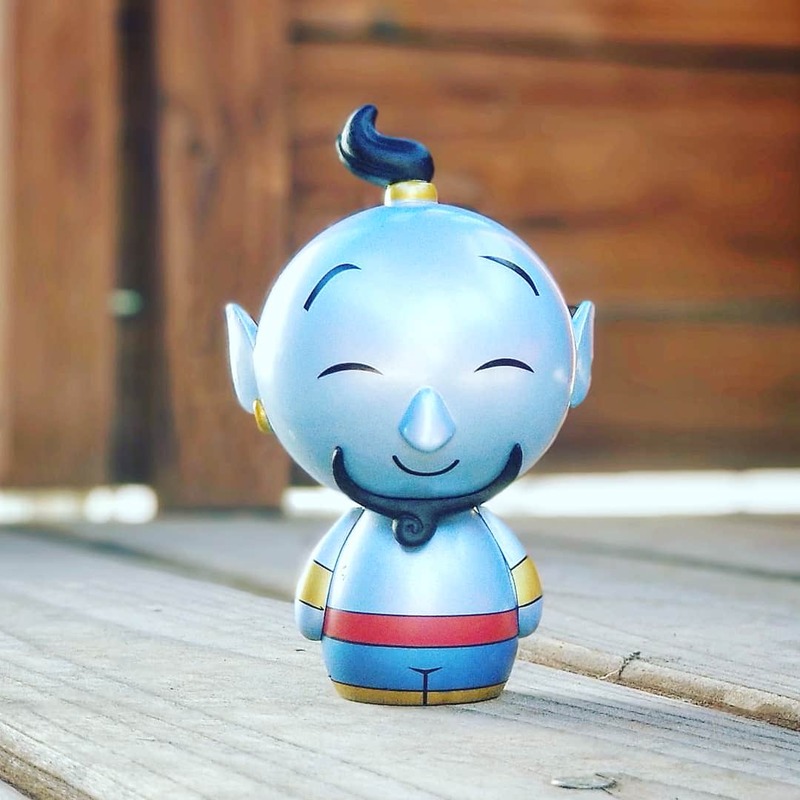 I'm sad I missed out on that mega dorbz. 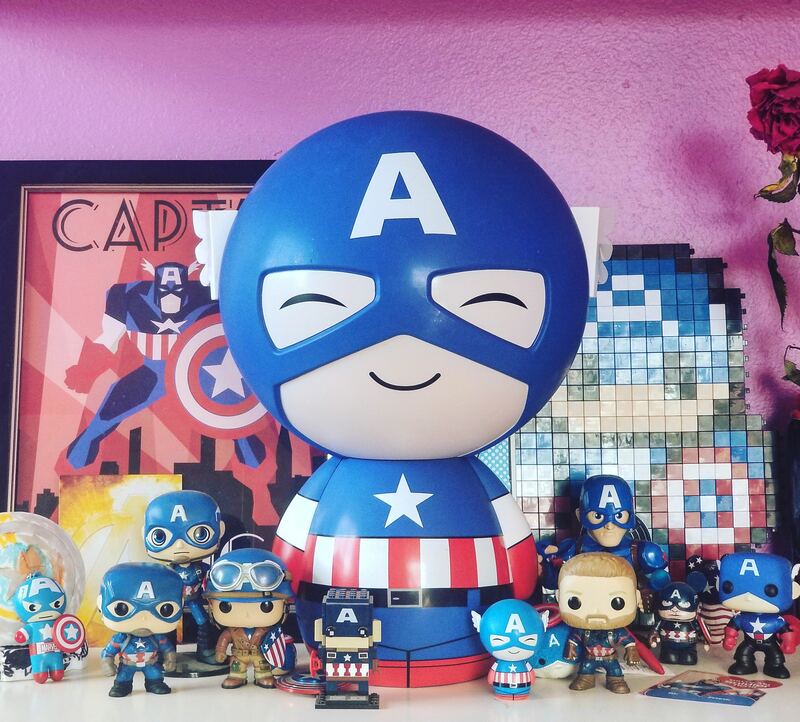 Nice cap collection! Thank you for a great photo of a real charmer. 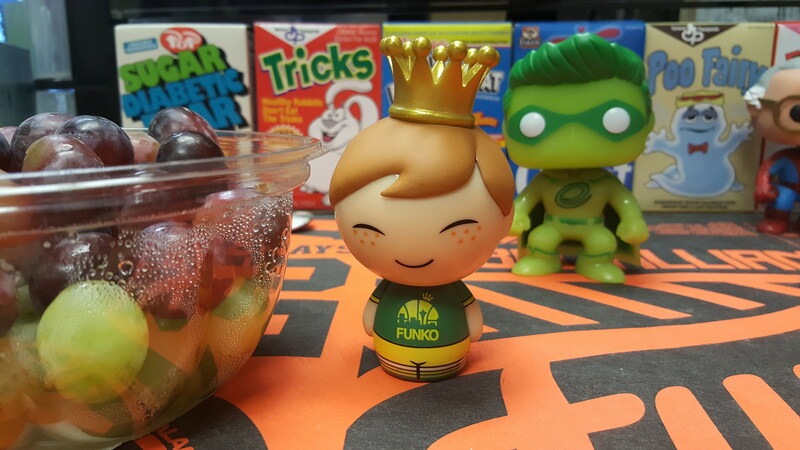 Great shot with that Lucky DORBZ! 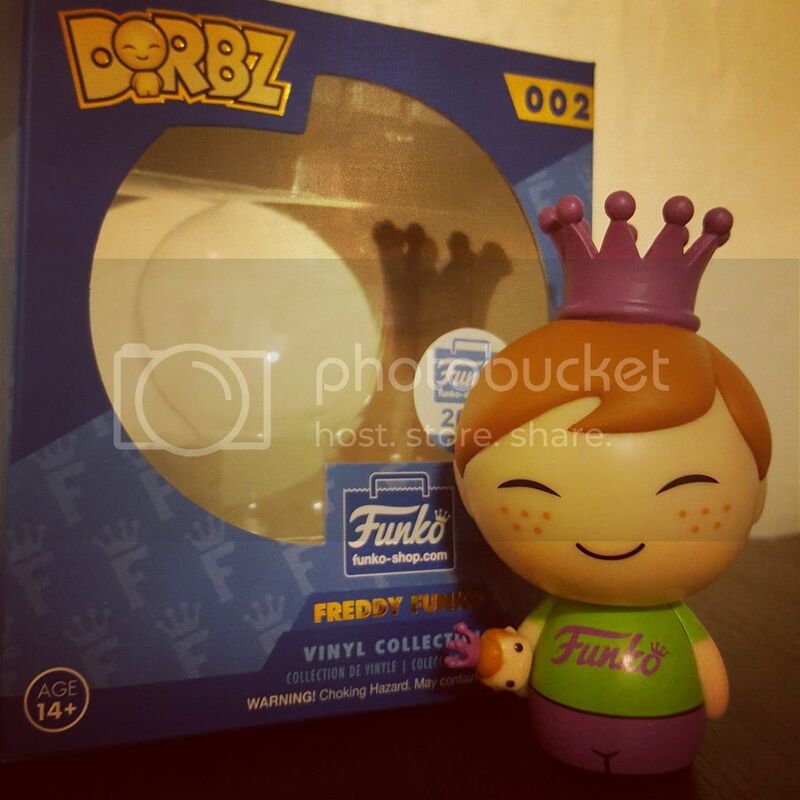 Buffalow32 wrote: Happy dorbz day y'all! This is a great presentation and photo. Always killing it with the pictures! 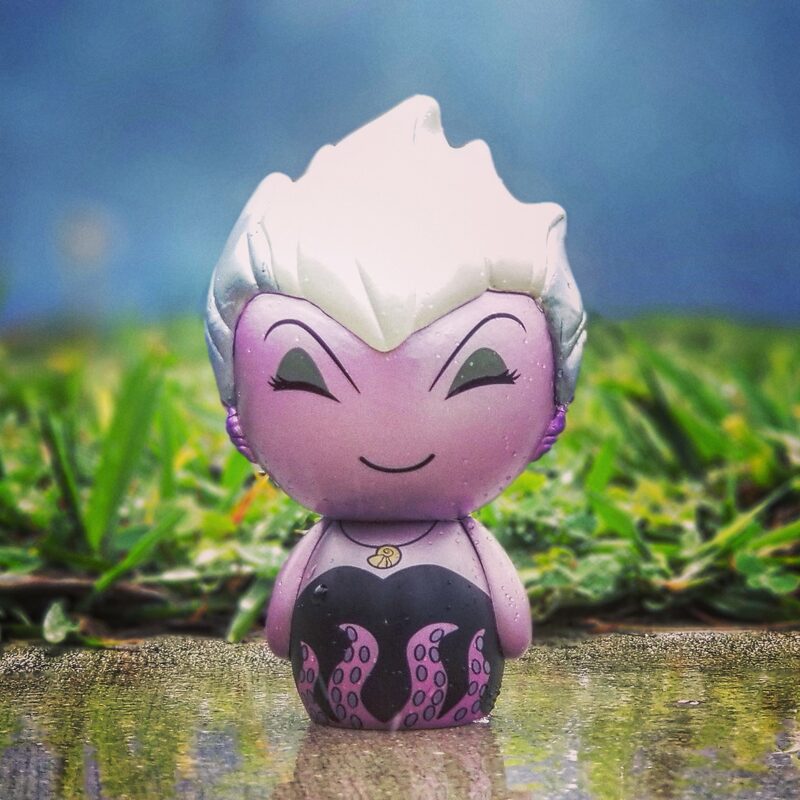 Happy Dorbz Day and thank you for a wonderful photo with fantastic colors. Love the pictures. Keep me coming. .
Oh no! 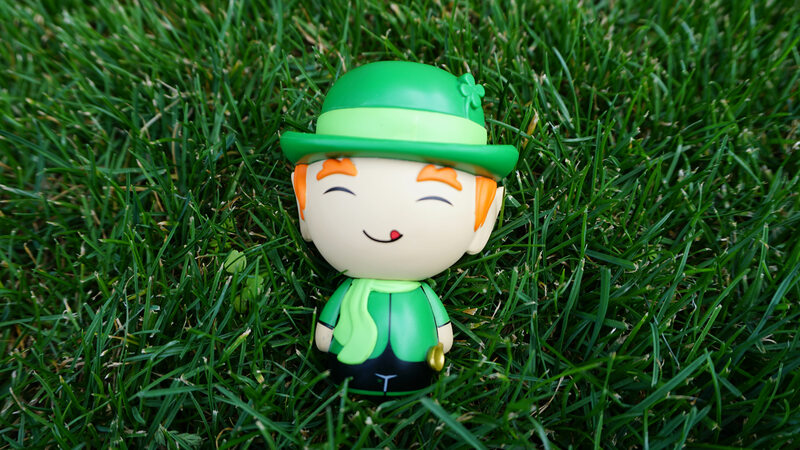 Ants are invading my picnic also happy pita/dorbz day! Buffalow32 wrote: Oh no! 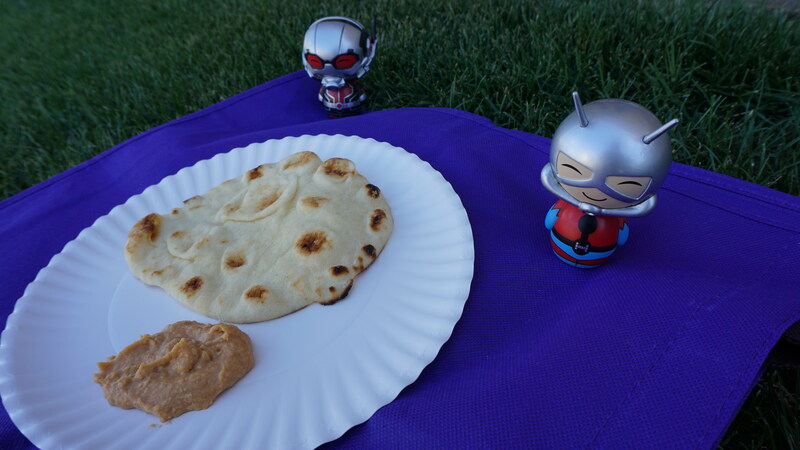 Ants are invading my picnic also happy pita/dorbz day! This photo is absolutely precious as well as funny. 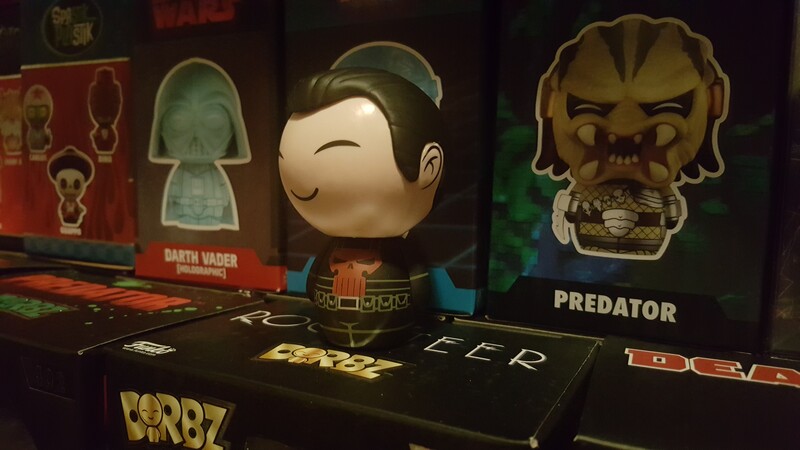 This is a terrific photo of a fantastic dorbz. This photo made my day.Thank you. 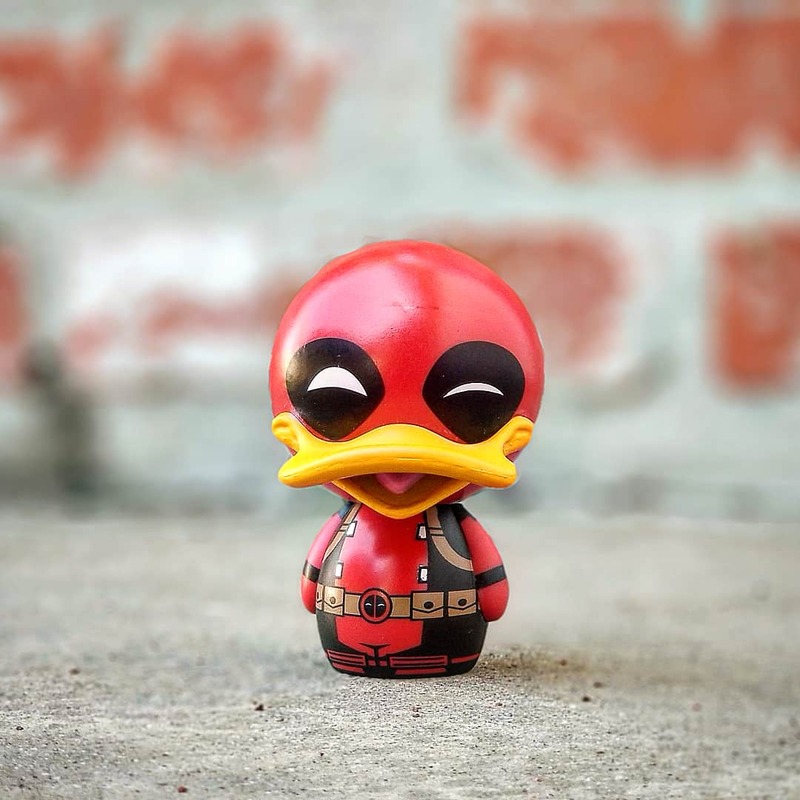 I bet you want Caption America Mega dorbz ? Happy Thursday indeed! Very nice MOTU/Thundercats collection! 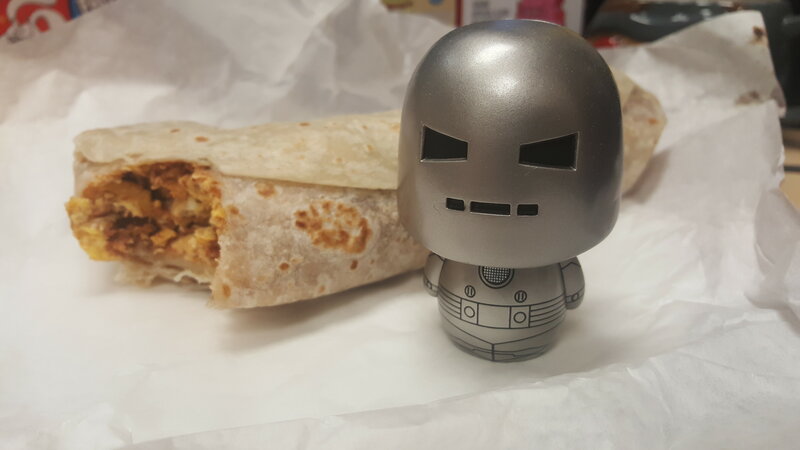 Buffalow32 wrote: Happy Dorbz/burrito day! Two of my favorite things! Great pic! 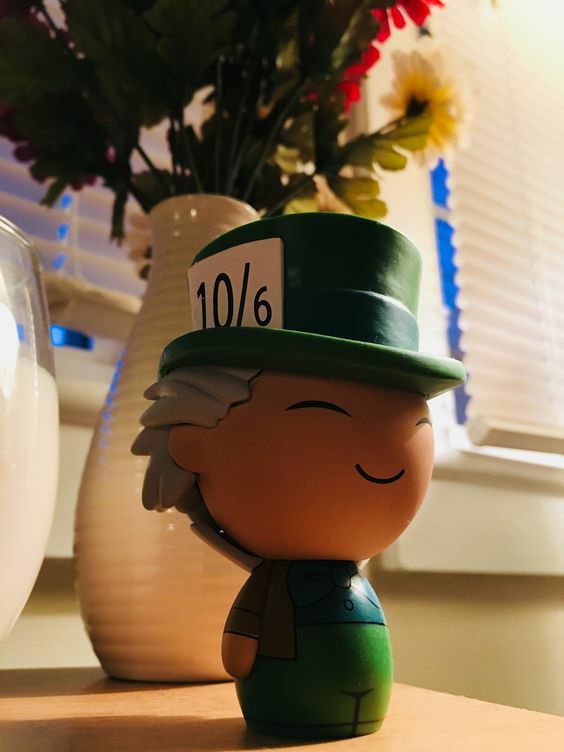 Thank you for a wonderful photo and Happy Dorbz day.